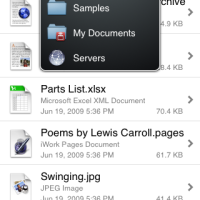 You may have heard of a file sharing/file storage application called Air Sharing for iPhone. If not, you can check out our review of Air Sharing here! Today I have the successor to Air Sharing, called Air Sharing Pro, which keeps the same functionality as the original application but adds many more features including additional security and the ability to print documents from the app. 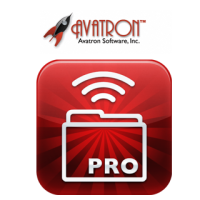 Air Sharing Pro by Avatron Software Inc.
Air Sharing Pro makes your documents and file storage mobile. The app allows you to mount your iPhone as a wireless drive on any Mac, Windows, or Linux computer. In other words, you can create a wireless hard disk on the same local network and then use your iPhone as a wireless hard drive or portable thumb drive to transfer and carry documents. 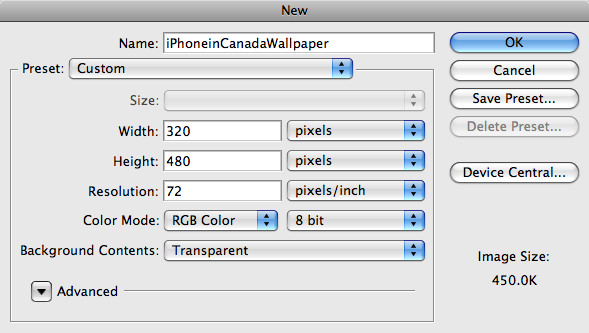 This function is further expanded with the ability to drag-drop files between your iPhone and your other computers. The only software you need is Air Sharing Pro on the iPhone side. 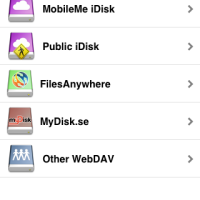 Air Sharing Pro adds a new feature of encrypted/secure iDisk Access. This is an important feature to have if you want to protect your files. The app implements a secure and encrypted HTTPS connection to iDisk to further protect your documents, a feature that was not readily available in the original Air Sharing app. Air Sharing Pro further comes with a fantastic user interface. It is akin to a desktop-class experience in which you have scroll-bars for navigation, easy navigation of documents and PDF files, PDF page thumbnails, viewing zipped documents without manually unzipping them, viewing videos, hi-resolution pictures, and support for many file types. 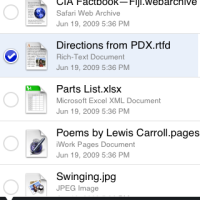 You can also perform file operations using Air Sharing Pro such as zipping and unzipping files, moving, copying, pasting or naming folders, and a new feature of printing from the app. You now have the ability to print via Printer Sharing on Mac OS X 10.5 or Linux. You could not do this with the original Air Sharing, so this is a welcomed feature and an extremely useful one. 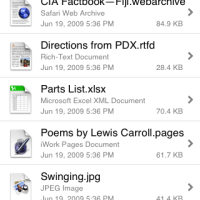 Air Sharing Pro also allows you to email files up to 100MB in size from the app. You upload the document to a free drop.io server and it mails a link to the file instead of emailing the entire document. This function and amount of space was not available in the original Air Sharing app and is a fantastic service, as email service providers limit their email attachment sizes. 100MB for an attachment, especially if you compress the file, is quite a lot. Air Sharing Pro also includes auto-detection of Foreign Text Encoding. The app performs linguistic analysis of text files to detect language and character encoding without users knowing and then specifying the encoding. This is a great feature because it is automatic and simply runs in the background when needed. As you can see, Air Sharing Pro is a packed feature-rich application and I have only scratched the surface of what the app is capable of. Both Air Sharing and Air Sharing Pro are well worth their price tags, as many have expressed that typical applications cost upwards of $30 or more. Air Sharing Pro is scored a 5 out of 5. You can pick up Air Sharing Pro in the iTunes App Store for $9.99 or if you would like to use the original Air Sharing (less features than Pro), that is available for $4.99.